Once you take a trip to San Juan, you will want to repeat the experience. 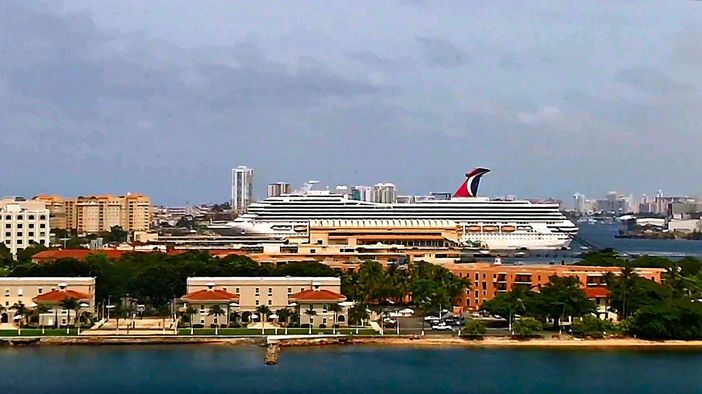 San Juan is one of the ports from where cruise ships regularly depart when travelers are visiting islands in the Caribbean. A trip to this destination permits travelers to shop, visit a variety of historical and cultural attractions, and make plans for their other stops. Among reasonably priced Caribbean vacations, travelers often choose to take a trip to San Juan, Puerto Rico before they visit other island locales in the Caribbean. This starting off point makes it possible for visitors to shop in open-air markets, visit a variety of interesting attractions and participate in such water sports as boating, snorkeling, fishing and swimming. When it comes to top cruise travel tips, booking a trip to San Juan is an excursion that should be included in any cruise travel plan. Again, bookings are taken throughout the year online. Reserving the trip a month or two before your planned vacation date will give you the latitude to arrange a full holiday itinerary. You can quickly become acquainted with San Juan when you visit San Juan’s main attractons. Some of the sites you will want to see are the Castillo San Felipe del Morro, the San Juan National Historic Site, Castillo de San Cristobal, Paseo de la Pincesa and the Museo de Arte de Puerto Rico. A trip to Old San Juan is always listed among the top 10 things to do in San Juan, Puerto Rico too. The Castillo San Felipe del Morro is located on the northwest islet of Old San Juan. A fortress and citadel, the structure was named to honor King Philip II of Spain who ruled in the mid-16th century. The Paseo de la Princesa is a popular promenade in the Puerto Rican capital. Established in 1853, the recently restored Paseo depicts all the beauty associated with the 19th century and the Spanish Colonia era. The Raíces Fountain greets visitors toward the end of the promenade. The fountain’s sculptural art was created by Luis Sanguino. Southern Caribbean cruises regularly depart from San Juan throughout the year. Therefore, cruise travelers who want to escape the cold and ice of northern climes can book a trip to San Juan and start their Caribbean journeys at any time. Cruise lines feature trips and ships, such as the Jewel of the Seas, Adventure of the Seas, Carnival Magic and Celebrity Summit. 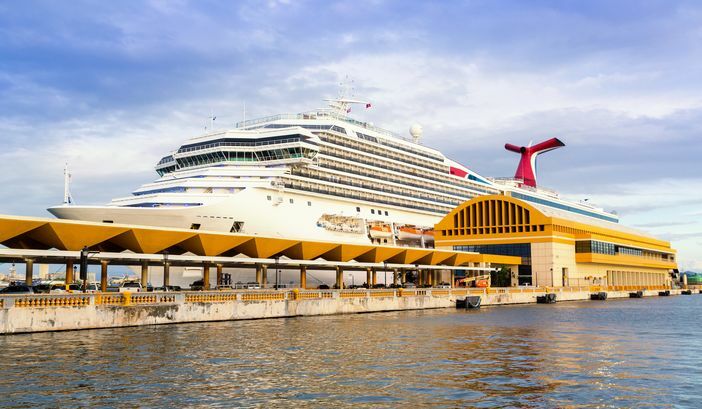 First time cruise travelers often choose to sail on the Carnival Fascination. The ship makes stops at St. Thomas, St. Lucia, Barbados, St. Kitts and St. Maarten. A vast array of staterooms span over the decks of the ship which provide family entertainment in the form of video game room activities. Isn’t it time you booked your first cruise or a new holiday cruise right now? There is no time like the present to plan a cruise itinerary now.